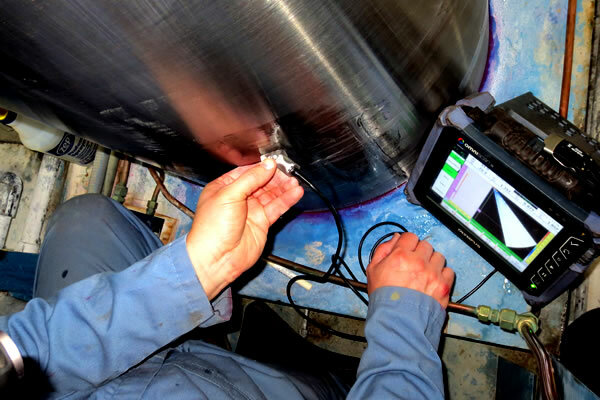 Industrial clients with large equipment often require inspection for both routine maintenance and for determining the source of production problems. 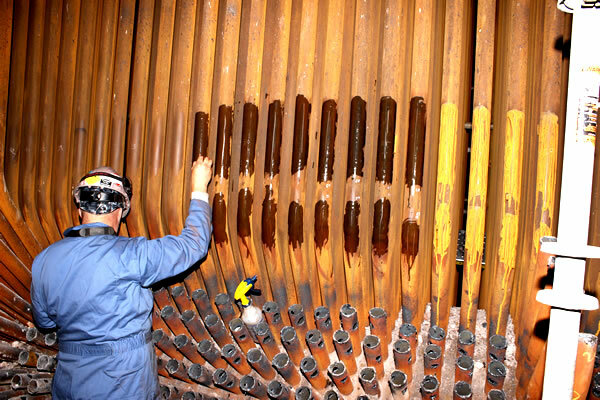 While there are firms that perform commodity NDT services, VGO sets itself apart by pairing engineers with NDT technicians. This pairing allows the engineering significance of indications to be determined in real-time, closing the loop on which issues require immediate attention, and which can be monitored or disregarded. 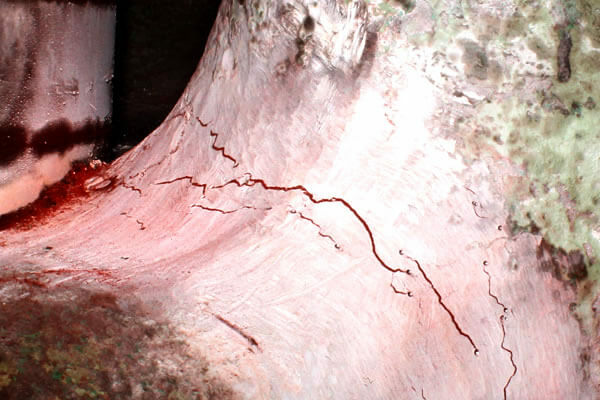 VGO’s expertise in failure analysis gives our engineers a deep understanding of cracking, and our stress analysis background gives us the ability to determine in what locations and in what directions cracks are likely to form such that we can tailor inspections to those areas, greatly reducing the required inspection volume, downtime, and cost. We realize the cost of downtime and respond immediately to our client’s needs, providing timely engineering advice.